Private chauffeur services for airport transfers to and from Hotel Okura Amsterdam are available to travel in comfort and style. On arrival at the airport, the driver will be waiting for you and take care of you and your luggage. You can book your airport transfer in advance via the form and we will contact you shortly. 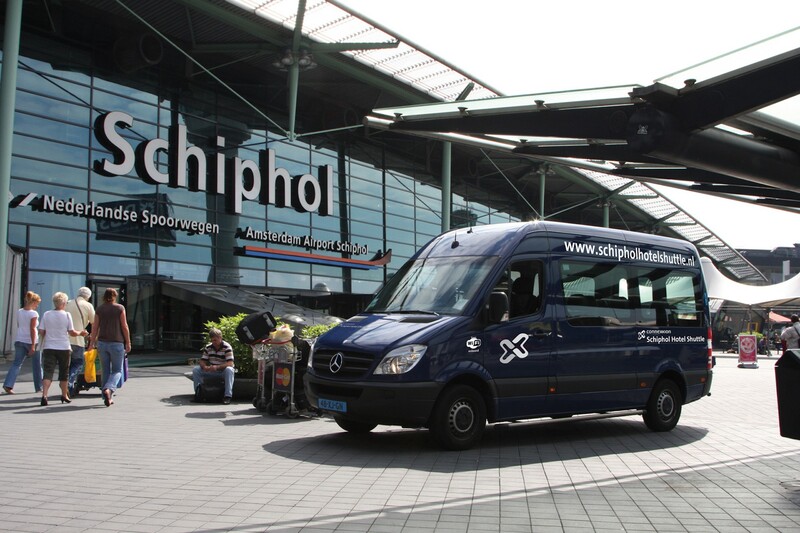 Or book your airport transfer prior to your departure from Schiphol Airport to ease the start of your trip back home. The shuttle bus takes you from the Schiphol Airport to Hotel Okura Amsterdam and back on a daily basis every 30 minutes between 6.00 am and 9.00 pm. For this transfer, a reservation is not required. 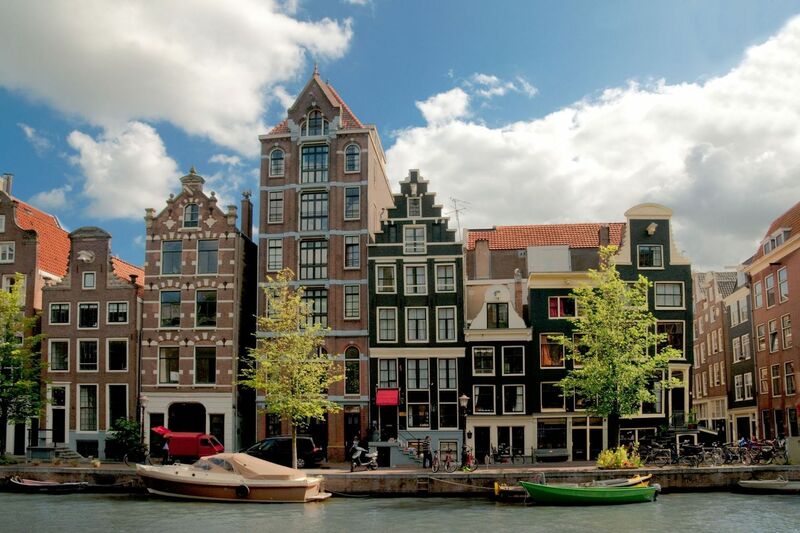 For a return transfer from Hotel Okura Amsterdam to Schiphol, please make a reservation at least 2 hours before departure. This bus runs every 30 minutes between 6.45 am and 9.45 pm. Please check the departure times and rates for your transfer here.